Welcome to «ADM» Company. We are glad to cooperate with you! «ADM» LLC – is a specialized metallurgic factory. Throughout 18 years of operating in sphere of selling of aluminum alloys and casting we have captured strong market positions. Our company has very good reputation in supplying to both SME sector and big enterprises. 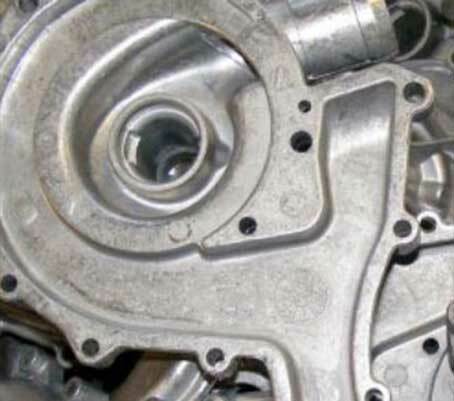 The aim of our company is to fulfill needs of your company in aluminum alloys and casting with speed and quality. 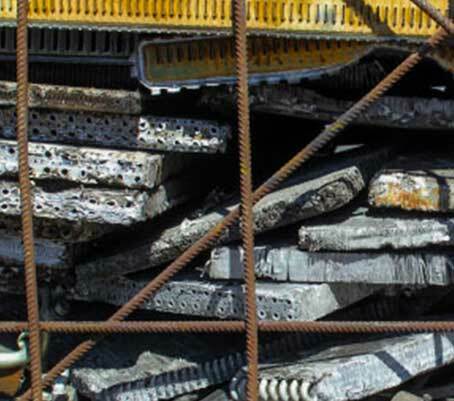 We specialize in recycling of aluminum scrap into high-quality aluminum alloys. 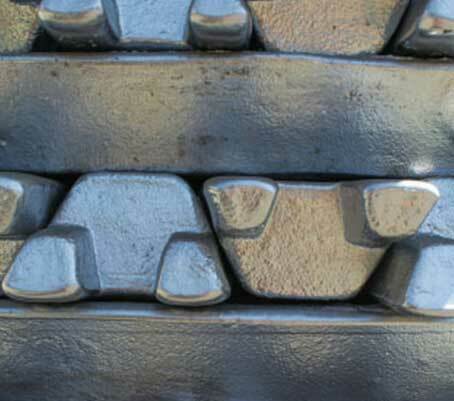 Available machinery and equipment as well as co-operation with leading metallurgic and metal-refinement factories allows us to sell our products at most profitable prices. Our specialists will provide you information about every alloy grade and will consult you on the highest level. Our range of products includes great variety of alloys. All our products are certified and meet all current normative standards.